The administration is also lifting limits on cargo ship travel between the US and Cuba and easing US and Cuban researchers' ability to conduct joint medical research. Cuban rum and cigars will now be subject to the same duties as alcohol and tobacco from other countries, meaning most travellers will be able to bring back as many as 100 cigars and several bottles of rum. 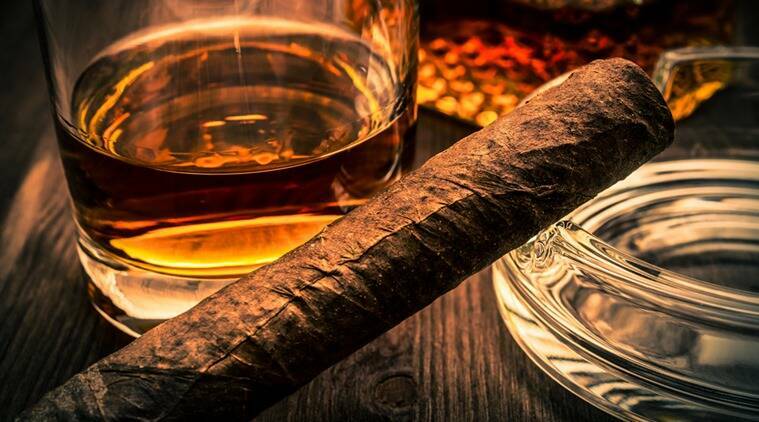 The Obama administration has announced that it is eliminating a USD 100 limit on the value of Cuban rum and cigars that American travellers can bring back from the island. The administration is also lifting limits on cargo ship travel between the US and Cuba and easing US and Cuban researchers’ ability to conduct joint medical research. The measures are contained in a new round of regulatory changes meant to ease US trade with Cuba. The Obama administration has now made six sets of changes loosening the US trade embargo on Cuba in hopes that the normalisation of relations with the island will not be reversed by a future administration. This round is expected to be the last before President Barack Obama leaves office. Cuban rum and cigars will now be subject to the same duties as alcohol and tobacco from other countries, meaning most travellers will be able to bring back as many as 100 cigars and several bottles of rum. Because high-end Cuban cigars can sell for more than USD 100 apiece outside Cuba, every US traveller can now legally bring back many thousands of dollars of Cuban products, potentially generating hundreds of millions of dollars in new annual revenue for the Cuban state. The change does not mean that Cuban rum and cigars will be available for sale in the US the change is aimed at tobacco and alcohol brought home for personal use. The previous limit restricted travellers to a combined value of USD 100 in rum and cigars, although enforcement of the limit notably declined after President Barack Obama declared detente with Cuba on December 17, 2014. The head of US affairs at Cuba’s Foreign Ministry, Josefina Vidal, said the measures are “a significant step,” but she said they have “a very limited character” and leave in place restrictions on investment in most parts of the Cuban economy. She also complained that the rationale for the measures is that that they are meant to encourage “subversive” changes on the island.